A well-known independent agency, eCOGRA has a high level of experience in working with online casinos. 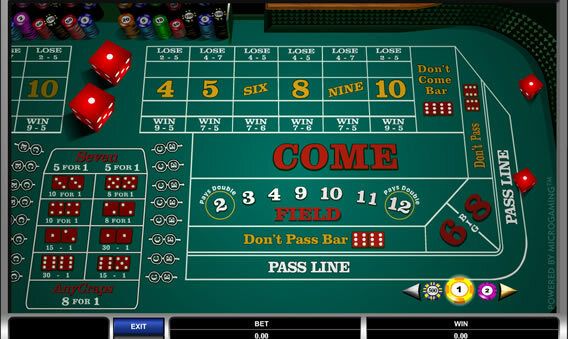 They are hired to analyze the casino software for fairness, determine the payout ratios, create the standards for regulation frameworks, audit the casinos and help manage disputes between casinos and players. The eCOGRA stamp of approval carries a lot of heft in determining the trustworthiness of an online casino. 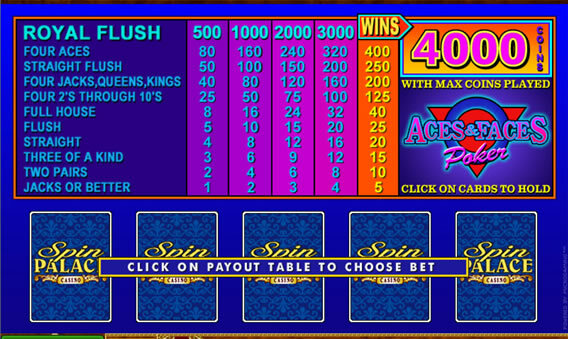 Ideally, players should use casinos that have their approval. eCOGRA, or e-Commerce and Online Gaming Regulation and Assurance, was first established in the year 2003. 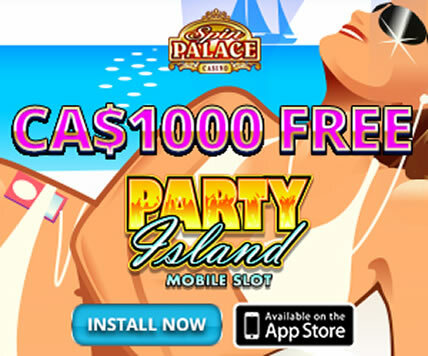 They were created by leaders in the online gambling industry, including Microgaming. Now, however, the agency is structured to the point that none of the original founders either manage or own it. The agency is funded through the fees it charges in exchange for its auditing and other services, marking it as independent. The agency is accredited by every top gambling jurisdiction, including Italy, the UK, Isle of Man, Malta, Kahnawake, Denmark, Spain and Gibraltar. This accreditation makes it clear that eCOGRA is completely independent, as well as capable as an agency in providing gambling operators certification. The team consists of IT professionals and accountants that have been employed by multinational auditing organizations. eCOGRA is the prime agency to audit an online casino and reward them with the seal “Safe and Fair”. They audit by placing the Random generator used by the operator through a series of tests that check its ability to function unbiasedly. 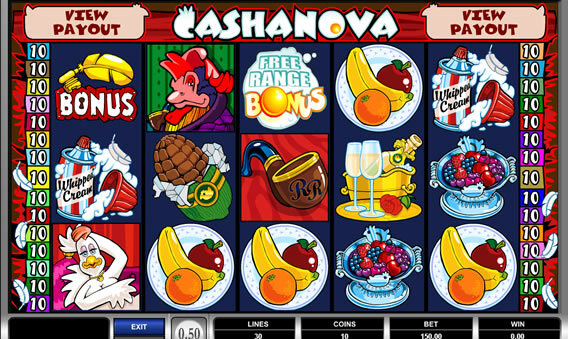 They evaluate the controls and payout percentages, releasing a report on each casino they evaluate. In addition, the agency audits live dealer casinos, software providers, online poker rooms and more. Playing at an eCOGRA certified casino ensures that you know the company is completely safe and fair to use. eCOGRA works diligently to provide seal of approval to businesses that don’t rig their games in any way, and ensure that the outcomes are completely random no matter what type of game you’re playing. 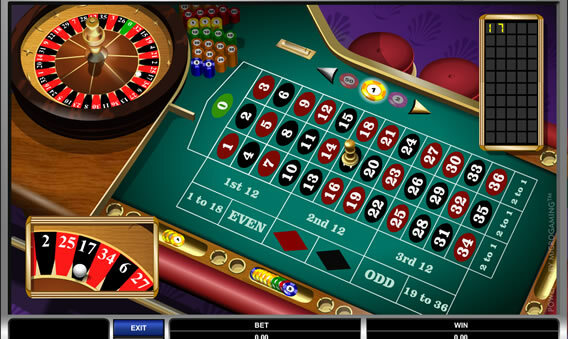 In addition, the casinos certified by eCOGRA report their percentages throughout the different types of games publically, which can be found by selecting the seal. 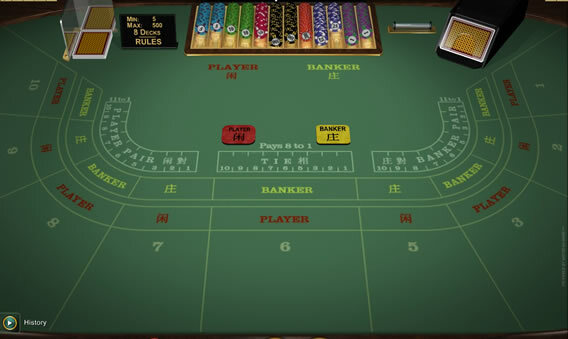 Players can match actual percentages through betting data. Perhaps the largest benefit of eCOGRA is that players can get in touch with them over disputes. The agency uses a dispute resolution mechanism to sort out problems in a timely manner. The disputes are then reported and resolved by the agency, typically in the player’s favor.